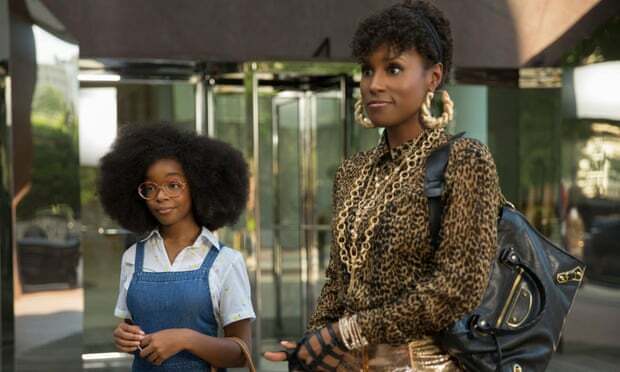 The Spring season is approaching and there is certainly no better time to start shopping for your summer shades if you want to stay ahead of the fashion pack. 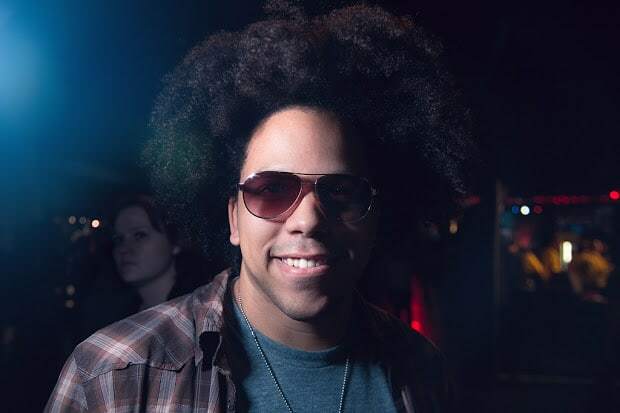 Luckily Red Hot Sunglasses are an online boutique which sells luxury brand sunglasses for men and women as well as a children’s collection; their range covers everything from classic designs and high fashion frames to sports performance eyewear. Which frames will you be opting for? Here’s a pick of the best sunglasses from the SS15 menswear selection sold at Red Hot Sunglasses for a sizzling summer 2015…. The sports luxe look is super ‘in’ this season and what better way to wear than with Italian fashion house Prada? 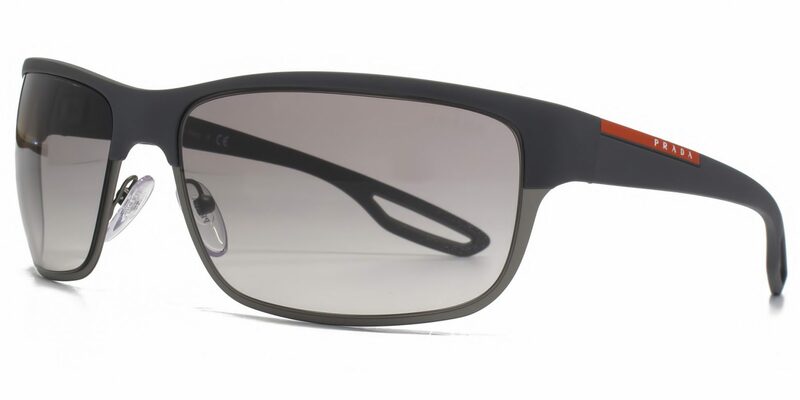 These sleekly crafted Prada Sport frames can be adopted into any clothing collection to put the finishing touch on your look with a durable rubbish overlay and wraparound design. 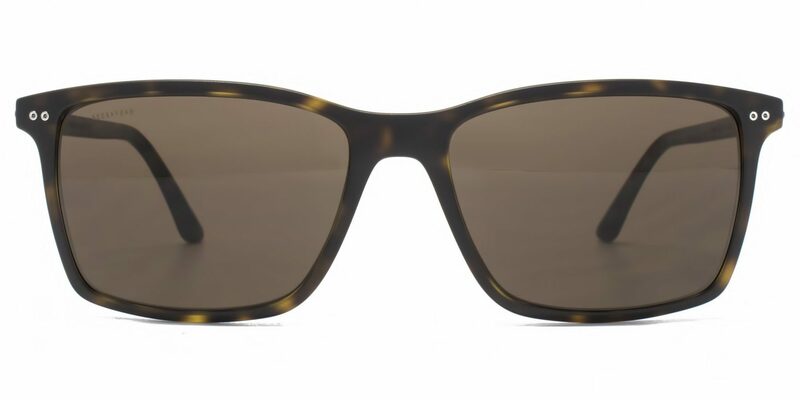 British menswear designer Paul Smith prides himself on fine craftsmanship and tailoring before anything when it comes to his collections and his sunglasses’ range is no exception. Stay on-trend with these retro inspired Clarefield round tea-shades in brushed silver for a sleek vintage look. You can never steer wrong with a pair of Ray Ban sunglasses and these Ray Ban Light Ray frames are a fresh and innovative take on the classic Wayfarer that made the Ray Ban brand iconic. 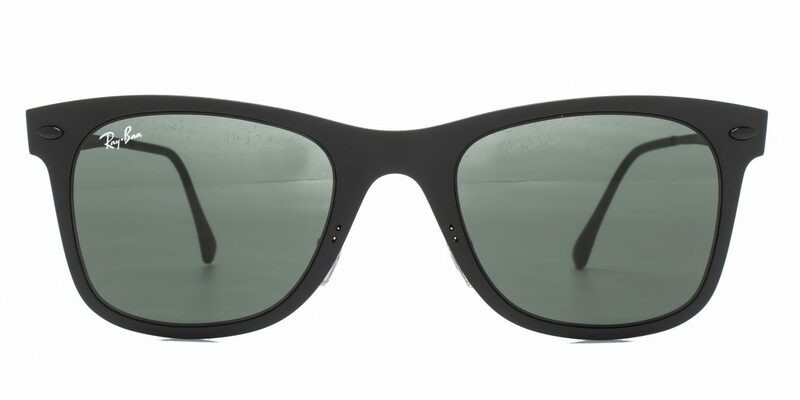 Crafted using Ray Ban’s ‘Light Ray’ technology for a lighter, comfort fit, these Ray Ban sunglasses will stand the test of time in classic black with a traditional green lens. 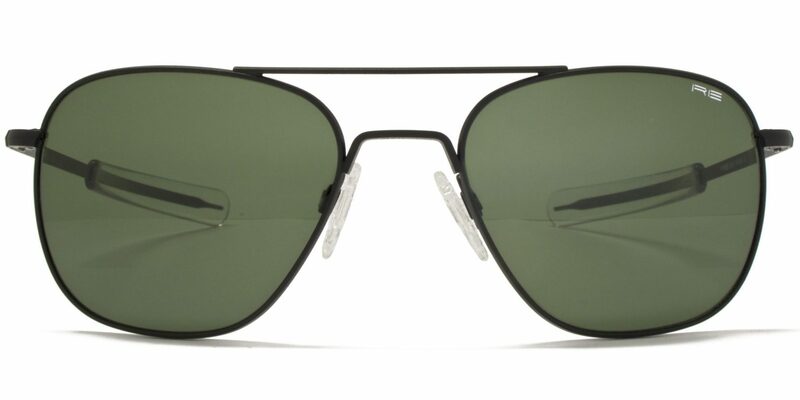 So good even James Bond has pair, Tom Ford sunglasses are the ultimate shades of the season. 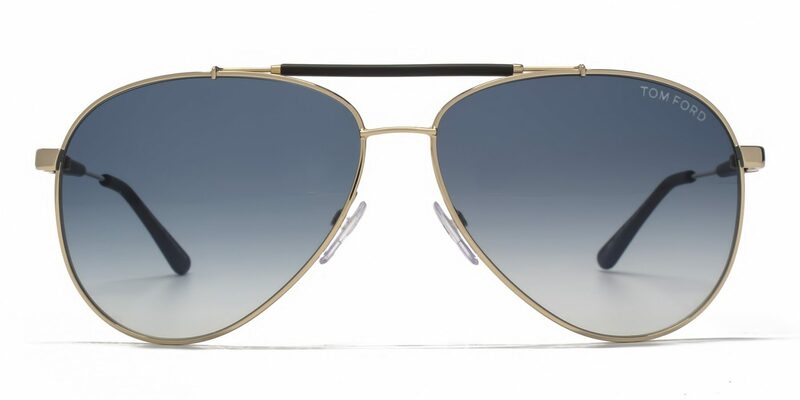 These Tom Ford ‘Rick’ Aviator sunglasses capture timeless style like no other; crafted in a shiny rose gold Aviator silhouette with a polished brow bar detail and blue gradient lenses. Chic and versatile for the stylish gentleman, these Tom Ford sunglasses are guaranteed to add a polished finishing touch to your look. 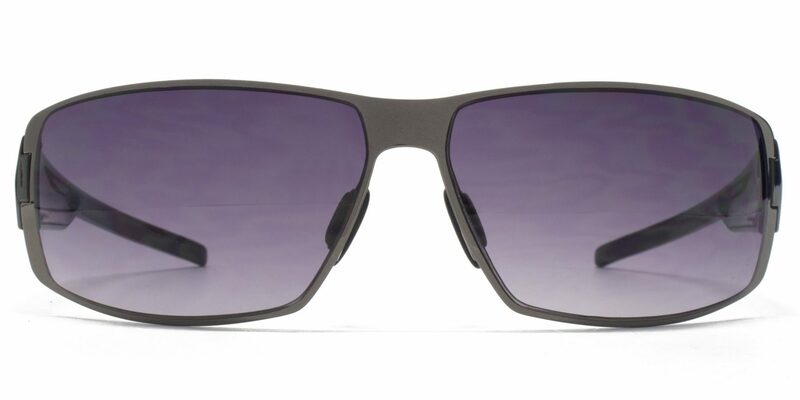 Oakley defines innovative sporting style with these square wire sunglasses which adopt Oakley’s forward-thinking attitude, state-of-the-art materials and fashion conscious designs. Featured in black so they blend easily into your daily wardrobe, these Oakley glasses also serve as a useful pair of performance shades due to their iridium coated lenses. A retro look that never goes out of style, the iconic Cazal sunglasses capture the spirit of 1970s and ‘80s hip hop with their dramatic detailing and bold frame design. The recognisable 607 chunky square silhouette brings plenty of attitude with gold and silver geometric temple detail – an exclusive touch that marks these distinctive sunglasses as Cazal. 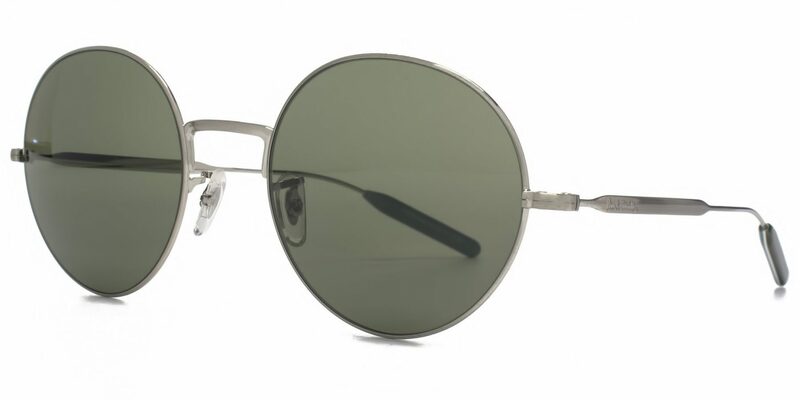 Effortlessly stylish, utterly chic and totally versatile, these Randolph Engineering sunglasses are a modern take on the classic pilot style Aviator with a Randolph twist. 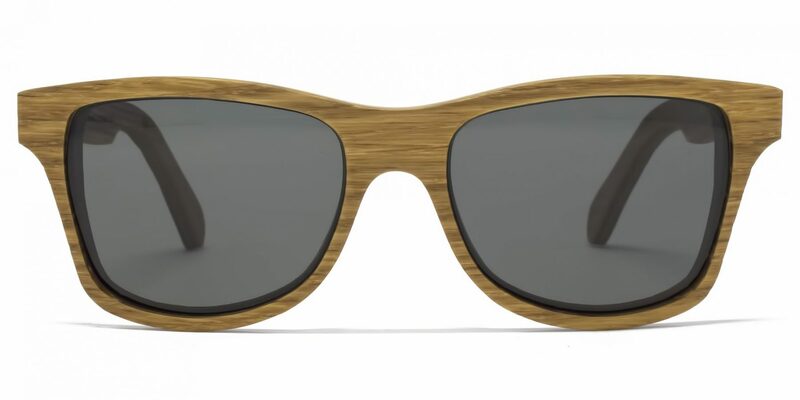 Shwood are one of the most exciting new brands around with all of their sunglasses hand-crafted from raw wood materials. These Shwood Canby sunglasses are quickly becoming iconic due to their wayfarer style frame which suits all and the increasingly experimental combinations of sanded oak, rich dark walnut and scorched zebrawood. Go for elegant sporting chic with these athletic wrap-around French Connection sunglasses which fuse fashion and function perfectly for a look of urban cool. 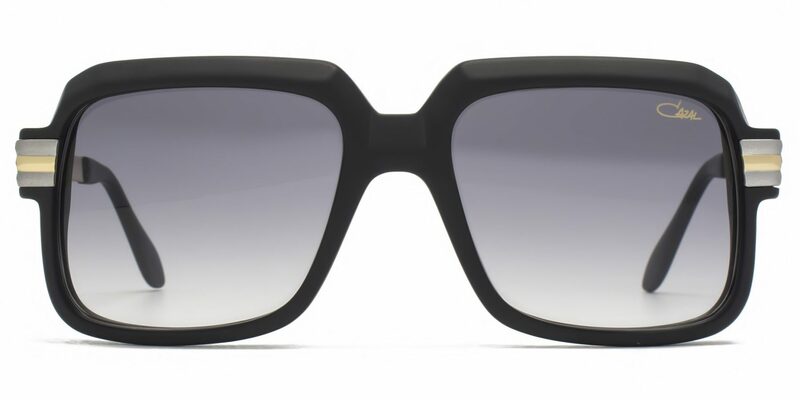 Italian fashion house Giorgio Armani echo old-school Hollywood with these classic square frames in matte Havana with exposed metal hinge detail giving a contemporary edge. 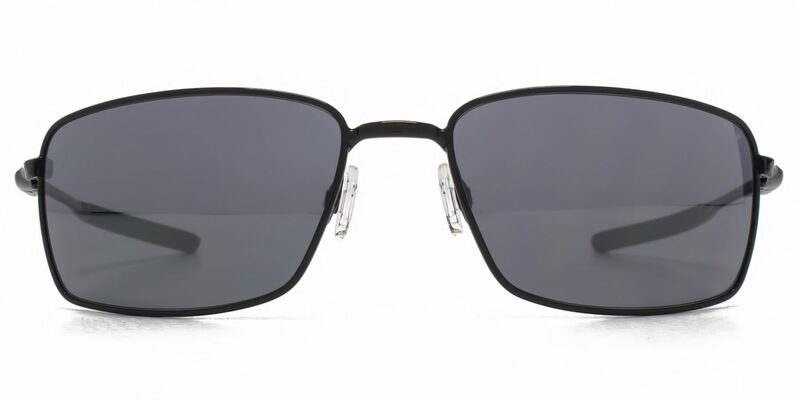 Perfect for the fashionable man who needs his shades to last, these Armani sunglasses are sure to endure this season and beyond.